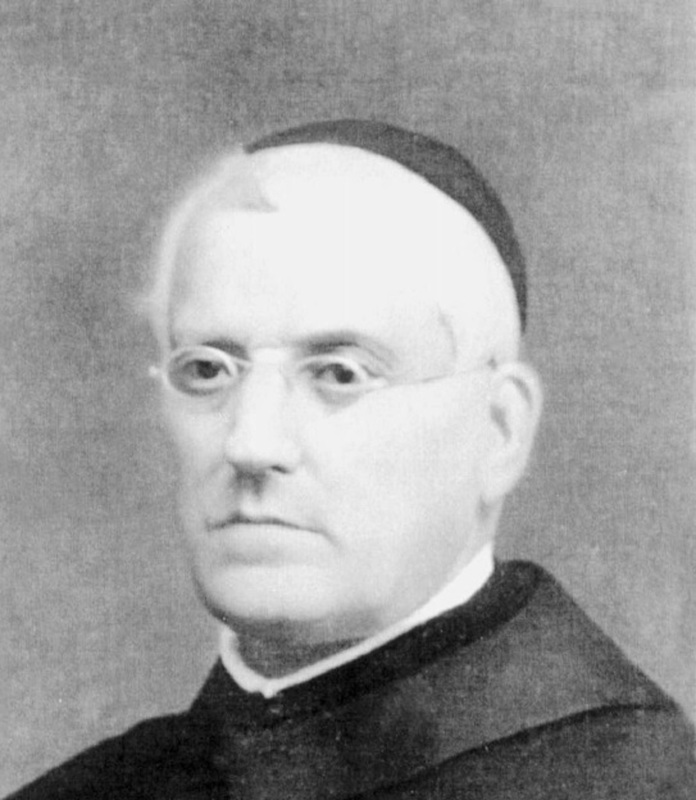 Pantaleo Nigri, then called Padre Giacinto, was born in Bisceglie in 1808 and died in 1890. He was the son of the tailor Giovanni Nigri and Maria Giovanna Albrizio. Pantaleo was the Provincial Father of San Giovanni Di Dio's order, later disbanded. He was the third amongst his siblings and his fame depends on two reasons : thanks to his bequest to the Ospedale dei Cappuccini of Bisceglie, as he is considered one of the cofounder and also thanks to his brothers Sergio and Gabriele, who were musicians known throughout Europe : from the theatres of Naples to the court of the Tzars in Petersburg. The bequest of 2000 lire had an essential condition for its validity : Angelo Nigri, his descendant and the Archpriest of the Cathedral had to be members of the administrative board of the hospital.